VANCOUVER ISLAND – White Spot will be adding the 100 percent plant based Beyond Burger patty to its menu starting Monday, April 15th. The patty will be showcased all across B.C in two new dishes at the popular restaurant, the Avocado Beyond Burger and the Southwest Power Bowl. Guests can also substitute the Beyond Burger patty in any of White Spot’s signature burgers for only $1.99. Beyond Meat Founder & CEO Ethan Brown says the burger is a great healthy option, and is excited to see it introduced in a restaurant. “The Beyond Burger provides the satiating taste of a traditional burger but comes with the added health and sustainability benefits of plant based meat,” said Brown. 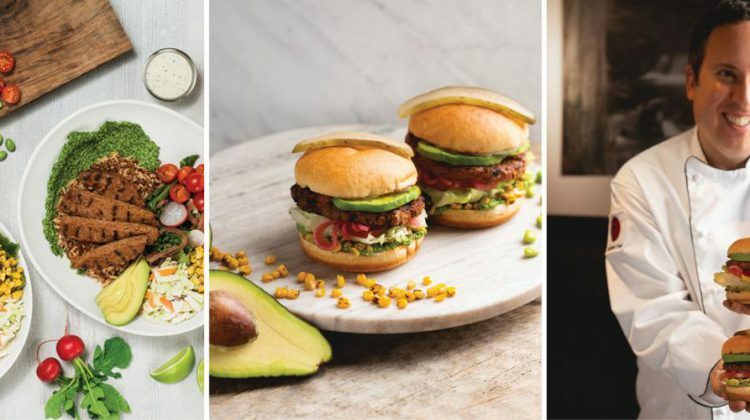 Beginning Monday, May 6th the Beyond Burger patty will also be available at Triple O’s in a new signature burger, as well as a limited edition Mushroom Avocado Beyond Burger.